Are baby walkers bad for your baby's development? Home Baby Are baby walkers bad for your baby’s development? Are baby walkers bad for your baby’s development? Comments Off on Are baby walkers bad for your baby’s development? As a parent, you would do anything for your children. When your babies start to crawl and walk, you observe them and simply fall in love. 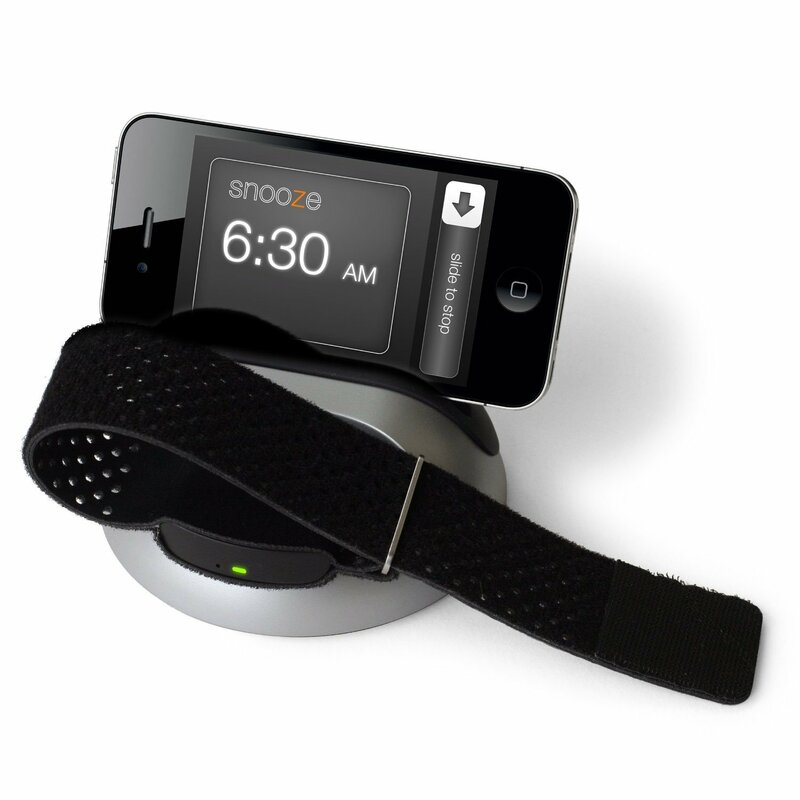 You also want to help them walk faster, so sometimes you buy them accessories that are designed to fasten the process. 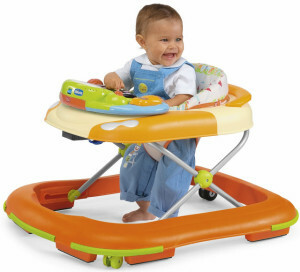 Baby walkers are some of the most popular and most controversial baby accessories, at the same time. These objects were created to sustain the baby’s body while trying to do its first steps. The entire experience is fun and can truly help the baby evolve quickly. But there are other sides of the story, too. Baby walkers come with their dangers, which is why it is worth discussing the advantages and disadvantages of buying one for your baby. Why you should think twice before buying a baby walker? Despite the fact that baby walkers can help the baby walk and have fun, an important phenomenon that few people think about happens. When a baby starts walking, its leg muscles develop in a certain way. The baby uses its body mass and stregth to rise and try to walk. When aided by a walker, the wrong muscles tend to strengthen. According to scientists, crawling and scooting are good for the baby. In the event that a baby uses a walker too soon, the hips and upper legs don’t develop correctly. The American Academy of Pediatrics suggests that baby walkers should be avoided in the early stages of life. When is it appropriate to use a baby walker? Although experts recommend not to use these accessories to help the baby make its first steps, baby walkers are not completely avoidable. They can offer the baby the support it needs, at least until the right balance is achieved. 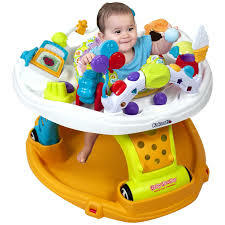 After the baby starts walking properly, there is no danger in allowing it to play using the baby walker. The muscles have had developed so far, so the baby’s correct development will not be affected. There are some things all parents should be careful about. For example, the baby should not be able to reach any dangerous objects, hot surfaces, stairs or slippery surfaces. Also, during the baby’s walk, someone should be constantly supervising it. What are the advantages of using baby walkers? It is a known fact that babies are attracted to anything that makes funny sounds, as well as to colorful things. 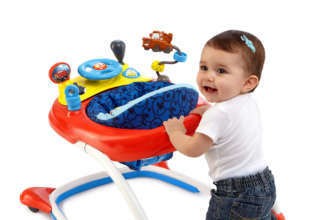 Baby walkers are usually equipped with simple games and toys that can help the baby focus its attention on interesting things. Active babies who enjoy discovering a tremendous amount of new things can be kept under control in the presence of a baby walker. 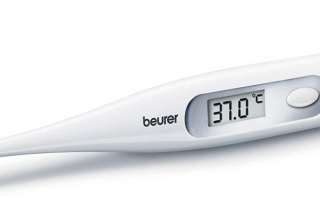 The fact that it helps it move faster will be fascinating for the baby, who will be calmer and more preocupied by its surrounding environment. In conclusion, baby walkers are devices that should be used carefully and avoided in the first months of the baby’s life. 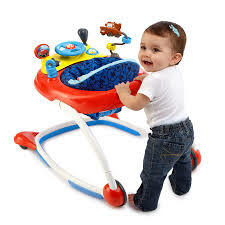 It is extremely important to supervize a child in a baby walker and remove all dangerous objects from its sight. Next article What is Light Therapy?